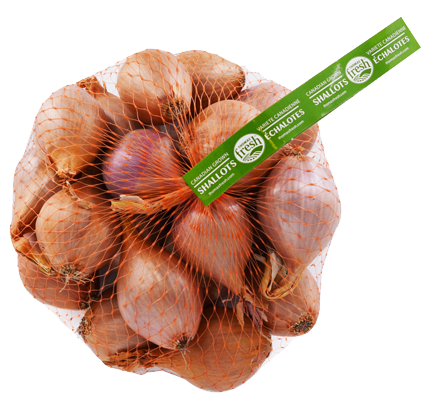 Shallots are described as smaller and more mild in flavour when compared to standard onions. Bulbous shape with a gold or pink colour. 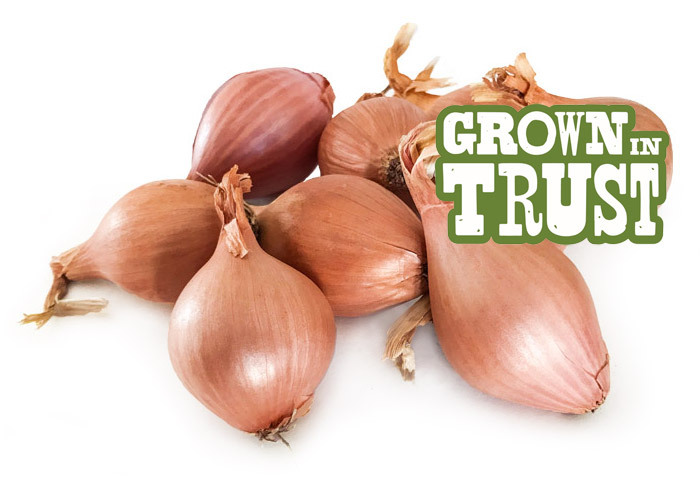 Milder flavour when compared to standard onions. Take your soups, sauces and sautés to the next level! 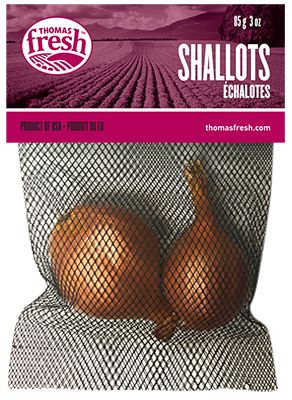 With origins in Central Asia, shallots are high in antioxidants and potassium.